We’re featuring animals this week that are considered creepy or scary in honor of Halloween. People often get so scared of our animal friends and they get a bad reputation. Sometimes they may even be a little scary, but we love all animals! Sometimes we just love them from a distance! Today’s animal is a bat with sharp pointy teeth and a really bad reputation! Let’s meet them! And by the way they’re not monsters! 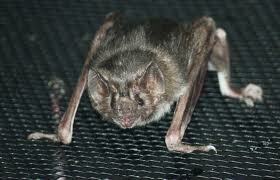 MEET THE COMMON VAMPIRE BAT! 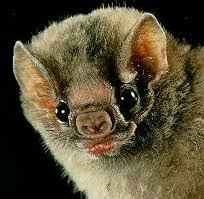 Common Vampire Bats are one of three bats that’s only source of food is the blood of other animals. They have sharp thin-pointed teeth they use to bite animals. Their teeth are so sharp that often the animals do not feel the bite. Common vampire bats are strong fliers. 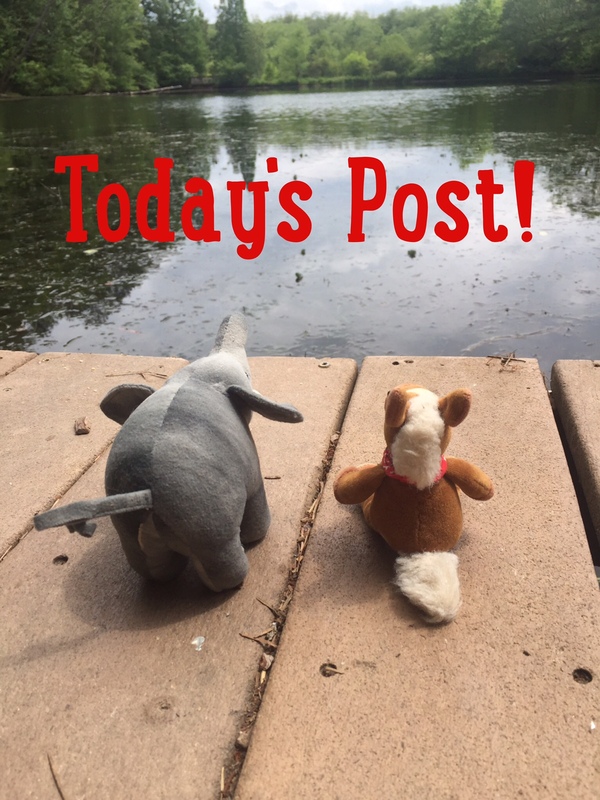 They have strong forelimbs and legs that help them get around on the ground. In fact they are very agile and speedy. Common vampire bats have heat seeking receptors in their nose to help them locate veins closest to the skin. Common vampire bats are nocturnal (active at night). 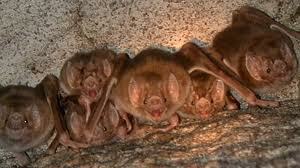 Common vampire bats live in large groups of usually several hundred individuals. They are known to have strong family bonds. There is even evidence of females adopting young bats that are orphaned. We’ll admit these bats are a little creepy. But all animals have a place in this world. So we respect them all, again from a distance!